Hi friends! I’m writing this post today from Movara Health & Wellness. I was invited to visit this amazing resort and I’m so glad I came. In the last few days I have learned so much about good self worth, nutrition, better health choices, and fitness. Make sure to check them out here… It’s an amazing place! Now, it’s time for another BFF LINK PARTY! I’m so excited for the weekend and to hang out with you guys while I visit your blogs and check out all the awesome things you have created this week! I can’t believe February is here! 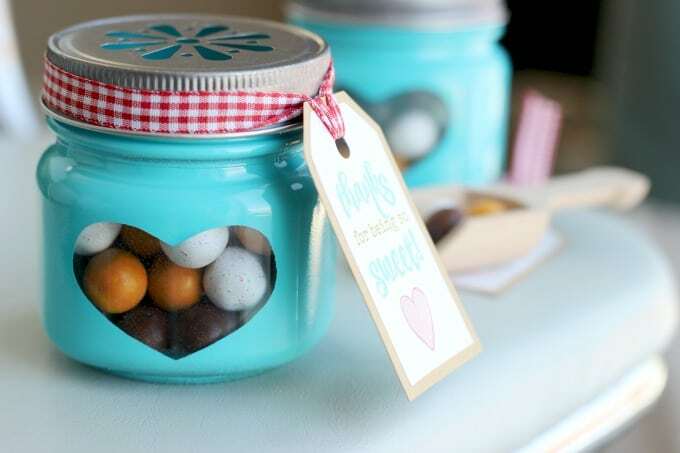 Last few week we have had a bunch of Valentine’s Day Ideas linked up to our party! There has been so many delicious recipes that I couldn’t pick just one. 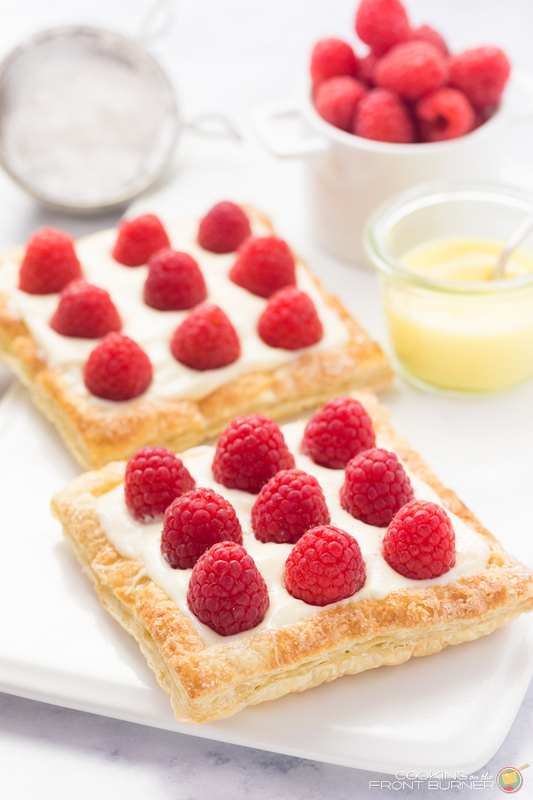 Here is a round-up of some of my favorites Valentine’s Day Recipes. 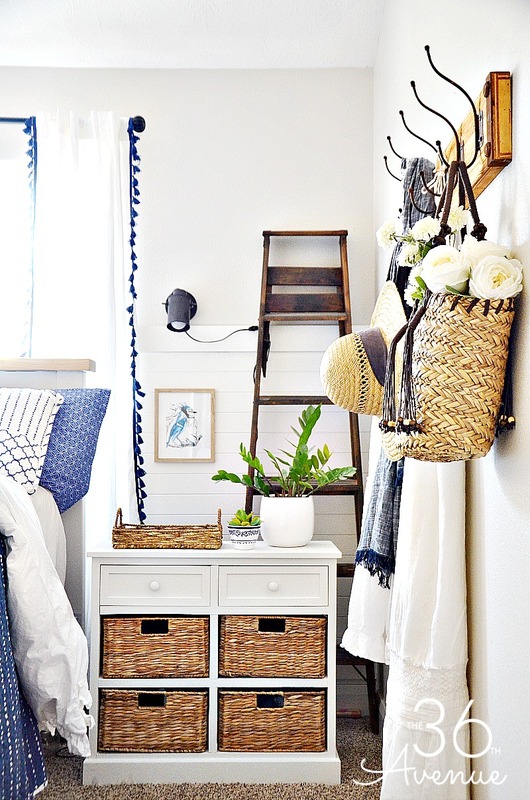 This week I’ve been busy giving my bedroom a makeover! With valentine’s day around the corner I shared a collection of Valentine’s Day crafts and recipes plus a fun tutorial on how to make Rainbow Bagels. 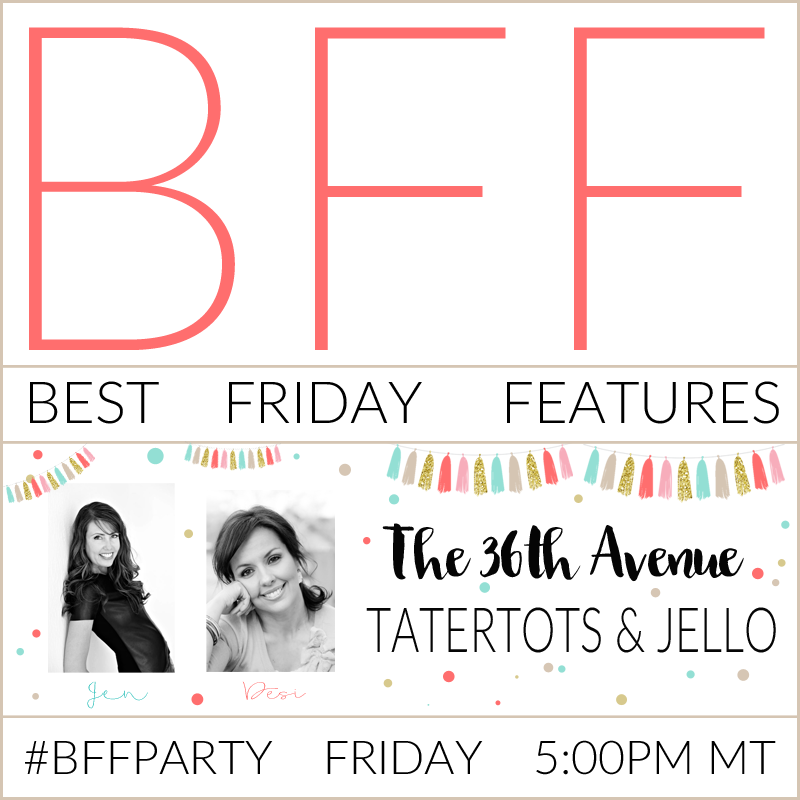 Thank you for Best Friday Features. Appreciated. Great features. 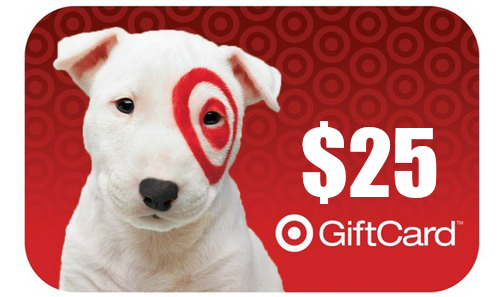 You are our $25 Target Gift Card winner! CONGRATULATIONS!!! Desi, thank you very much for hosting! gREAT PARTY – SO MANY IDEAS. Thank you for hosting Desi! Have a great weekend! The Mason treat jars are adorable! Thanks so much for another fun party, Desi. Totally jealous of your resort getaway, I could definitely use one, lol. Have a great weekend! !